NASW Graduation Cords are FREE for Student Members! 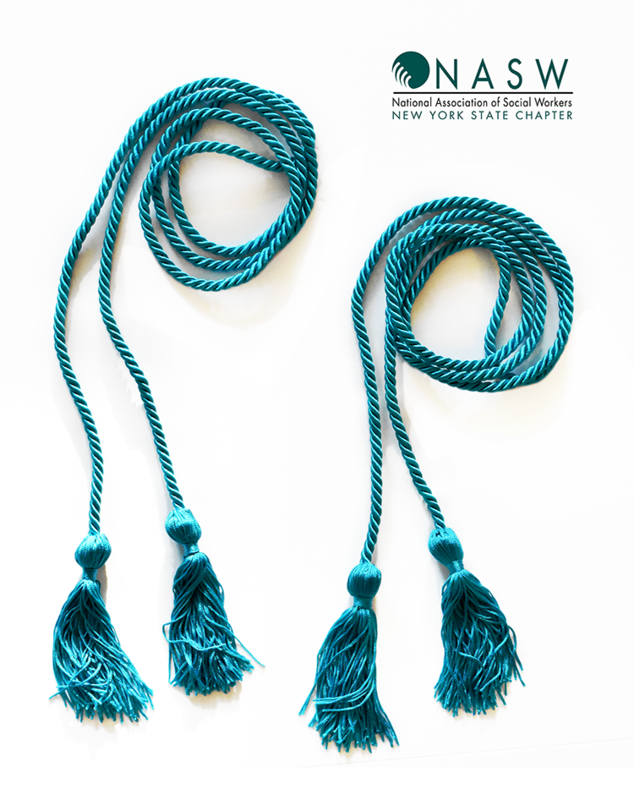 NASW Graduation cords are free for graduating student members. Use the form below to order your cord today! Please note: These cords are available to student members of the NASW-NYS Chapter. Cords will be mailed out within 48 hours of order placed, but please note: the Chapter cannot guarantee that cords will arrive in time for your graduation.